Last year, one of Australia’s leading wineries, Henschke Vineyards, branched out. The Henschkes opened Hill of Grace, a fine dining restaurant in downtown Adelaide at the Adelaide Oval, a place filled with tradition and lore as cricket test matches are played among various national teams. The restaurant’s wine list is centered on a Henschke wines but includes other Australian and imported wines. 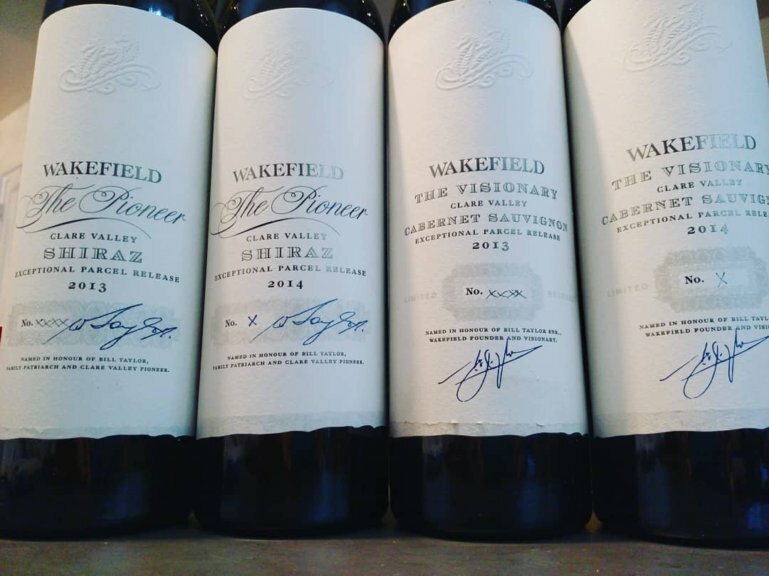 Wines from Henschke Hill of Grace, arguably Australia’s finest single-vineyard wine, are currently available back to 1990 and a glass of the 2010 can be yours for $125 US. When I spoke with Stephen Henschke recently in New York, he said the restaurant was doing very well and they were thrilled with the reception. 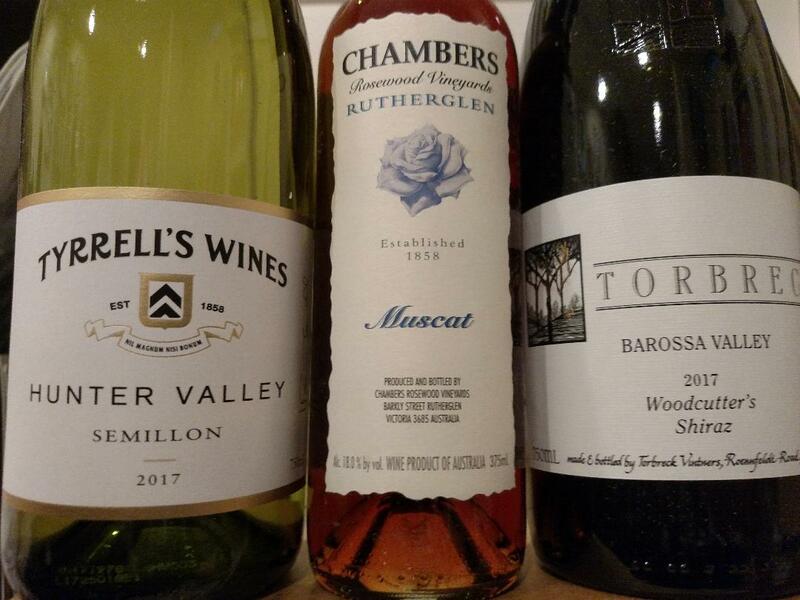 While that’s great for locals and tourists to Adelaide, it does leave the American wine mind wondering…why are there no winery restaurants away from wineries in America? Where’s the Screaming Eagle Nest at SF’s AT&T Park? Harlan Estates on Houston in Lower Manhattan? Franzia on Freeways? The simple reason is that vertical integration is not allowed in the wine industry. In the aftermath of Prohibition, various state and federal authorities passed various regulations that split the industry into three tiers (producer, wholesaler, and retailer–or restaurant) and banned them from overlapping (with some exceptions that allow for one company to straddle two tiers). Tied-house laws, as they are called, go so far as prohibiting wineries from even providing incentives to retailers. On a related note, given that AB InBev seems intent on siphoning many beer brands–and even spirits with Diageo rumored as a target–into one giant keg, tied-house laws have thus far prevented the emergence of the Bud bar, Stella saloons, etc. So, if you want a dine at a winery restaurant that’s not at a winery, you’re out of luck in America. Better hop on the plane(s) to Adelaide. 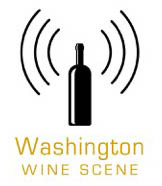 The post Why you don’t find winery restaurants in the US appeared first on Dr Vino's wine blog.